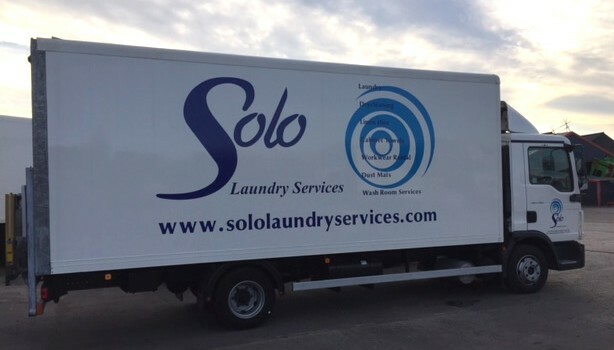 Solo Laundry & Linen Services is one of the largest and longest established commercial laundries in the South Wales region. We cover an area from West Wales, Bristol, Bath and the West of England. Our origins date back to 1923 with a professional, fast and friendly service. 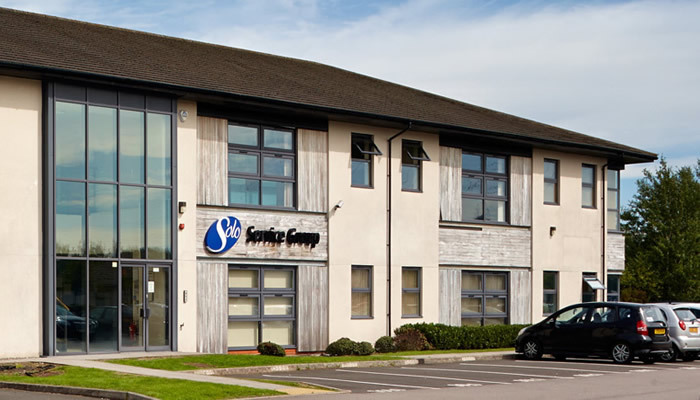 We are a modern innovative Textile Services Company, equipped to support the hospitality, commercial, education and industrial communities of our areas. All walks of business from large to small. 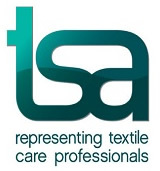 We offer a complete range of textile care services, backed by the latest technical knowledge and resources. 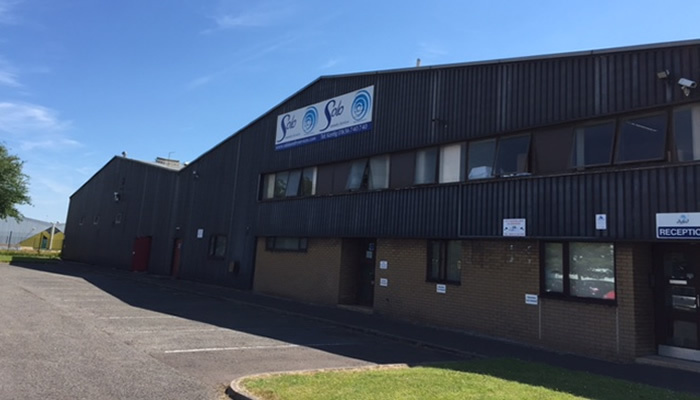 In addition to our industrial commercial laundries, the company also has a number of shops in the High Streets of Milford Haven, Haverfordwest and Carmarthen, which provide quality Dry Cleaning and have full launderette services. 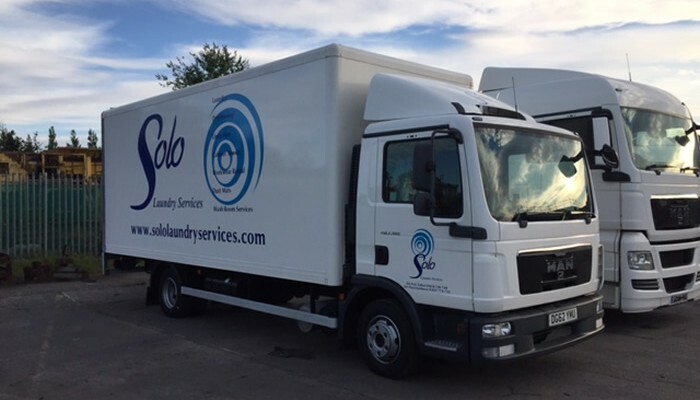 Despite the changing markets, Solo’s unique approach to specialised cleaning has allowed the business to stay current through innovative solutions to any problems that arise. It has secured both large and small contracts throughout many sectors providing flexibility and versatility to suit any organisation.